Turkey Trots have steadily became a Thanksgiving Day tradition in cities all across the United States. 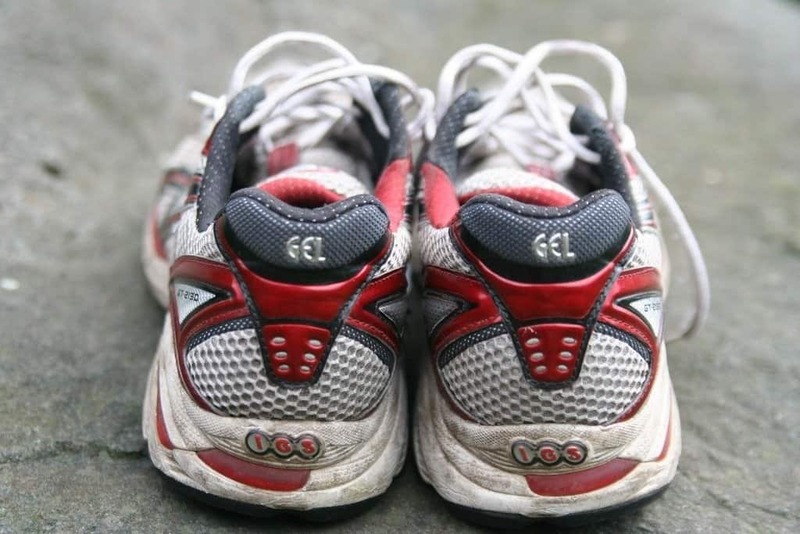 As these family traditions grow so do the amount of participants at these races. We break everything you need to know as you prepare for the upcoming race. Successful and fun turkey trots involve researching and planning before the race starts. Some factors to consider are race itinerary, race course, number of aid stations, and parking. The host website should have an itinerary of the day's events starting at what time the race starts and where to meet for the start. Some races have different start times for 5K and 10k, and some hosts have all runners and walkers start at the same time despite the length. The itinerary also has times for any post-race events, such as after parties. Previewing the race course helps give an idea of where the race goes through and finish line if it’s not the same as the start. A race map also has indicators of aid and snack stations, so you can plan accordingly to bring extra fluids or snacks if need be. Majority of race hosts follow a standard registration process, which is to fill out an online form and pay with a debit or credit card. 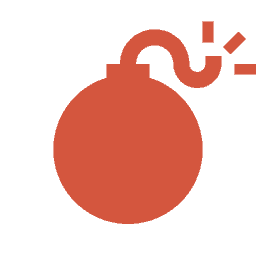 Some hosts have registration embedded into their website, or some hosts go through a third party vendor or website. Race fees vary according to some factors, such as number of attendees from previous year's race. The race fee is determined if the race host plans to give out free t-shirts, medals, and other goodies. Race fees are cheaper if the individual registers early. Race companies have information on their website stating if they do early registration fees and when the cut-off date is. Some also offer the day of registration before the start, but the fees are more expensive than registering ahead of time. Most turkey trots allow and encourage participants to dress up in Thanksgiving-themed costumes. Wearing costumes makes the race more fun and exciting. While costumes are encouraged, race participants do not have to wear one. Here are the five best turkey trot costumes. Nothing like a full fleece turkey costume. This a full costume that keeps you warm and looking good throughout the entire race. If you are not into fleece than this costume is ready for you. Reviewers mention that you stay cool during your run in this costume. 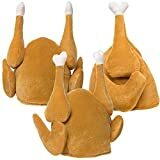 If a full costume is not your style but you still want to have some Thanksgiving day style during the run that your crew needs these Turkey Hats. Setting up your turkey trot run day-of attire, these socks are a staple for many runners. DESIGNED IN THE USA! These fun and stylish Run Now Gobble Later knee high running socks are designed right here in the USA and are made from high quality performance fabric. These popular knee high socks offer great elasticity, comfort, and durability, not to mention some serious style too! Get into the Thanksgiving spirit on your next fun run with these cool and comfortable Run Now Gobble Later knee high running socks- perfect for a turkey trot or other Thanksgiving-themed race! 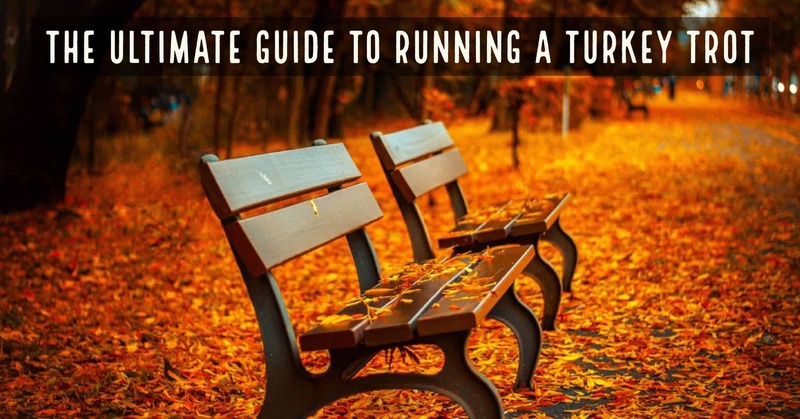 RUN NOW, GOBBLE LATER! These popular Run Now Gobble Later knee high running socks are perfect for any runner in a turkey trot or other fall-themed fun run! These fun socks feature bold stripes in beautiful and festive fall colors and a goofy turkey that's sure to put a smile on everyone's face! These popular socks also make a great gift for the dedicated, passionate, and stylish runner in your life! MAXIMUM COMFORT! We designed these stylish Run Now Gobble Later knee high running socks to be as comfortable as they are fashionable! These high quality socks are made from ultra-spun polyester moisture wicking technology, keeping your feet dry and comfortable for any distance run. The knee high length provides maximum coverage and ensure that the super cool design can be seen from miles away! If your crew is not interested in sporting a turkey hat but you do, than this one is for you! We have a two-year old and a newborn this year for our Turkey Trot. When we started to looking for a costume for our girls, this was the one we chose. It keep our newborn warm and very festive on Thanksgiving day! Slip-on booties with skid resistant bottoms (booties for indoor use only), character hood with snap/velcro closure. Parking is an important feature to research ahead of time regardless if the race is in a large city or small town. Bigger cities tend to have more racers, so arriving with enough time to find parking and get to starting line is not stressful. Also, check for parking fees and their methods of payment, such as cash or credit card. Race fees vary according to some factors, such as number of attendees from previous year's race. The race fee is determined if the race host plans to give out free t-shirts, medals, and other goods. Race fees are cheaper if the individual registers early. Race companies have information on their website stating if they do early registration fees and when the cut-off date is. Some also offer the day of registration before the start, but the fees are more expensive than registering ahead of time. Make sure you register early and pick-up your race-day packet a few days in advance. The lines for pick-up on the day-of a tremendously long and cut into your pre-race festivities (warm-up, etc.) Secondly, make sure you figure out a lot to park in before the race. Many races have thousands of participants and parking can be a bit of a nightmare. Make sure you give yourself a little extra time to find that lot and a parking spot. 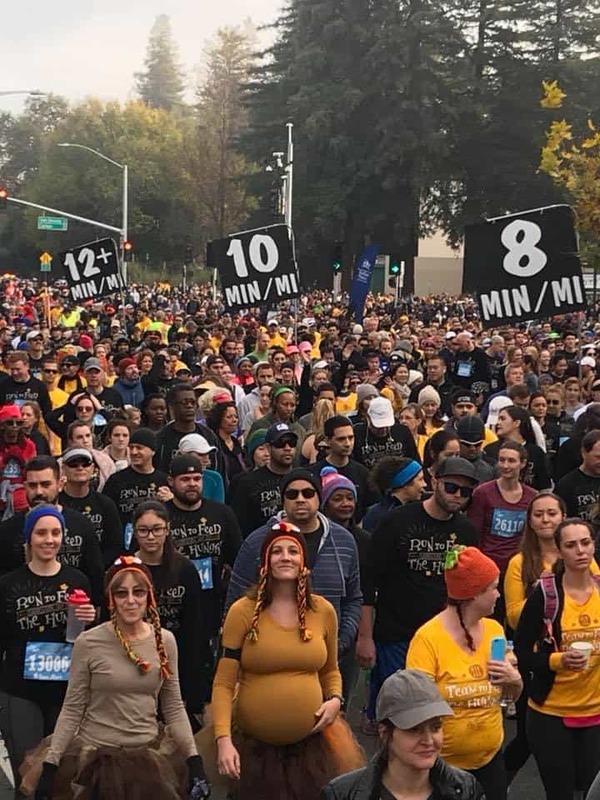 Sacramento's Run to Feed the Hungry celebrated another record year with 29,604 participants in 2017 .